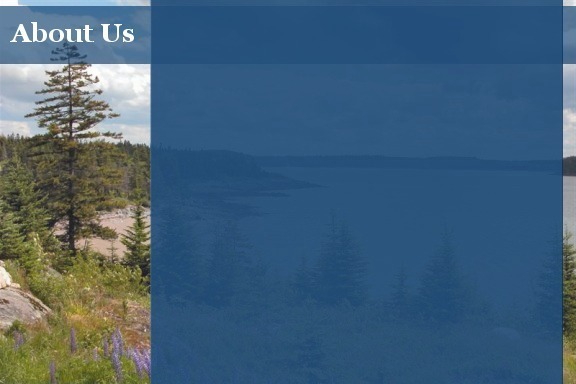 Downeast Creative Services provides professional publications and marketing services. Our projects are primarily print and web-based, requiring careful assessment of marketing strategy, meticulous content development and design, and smooth, on-time delivery. We can provide a range of services using the latest technologies in database design, network and security architecture, information and e-commerce systems, and IT project management. It is our belief that we do the best job of serving our clients by managing many of these technical services ourselves. Downeast Creative Services promises quality and convenient service. We are ready to fulfill your publication requirements. From the moment you contact us through final billing, we take every step to ensure professional work. Learn more about our Philosophy, Expertise, and Affiliations. Learn more about us through our Publicity.